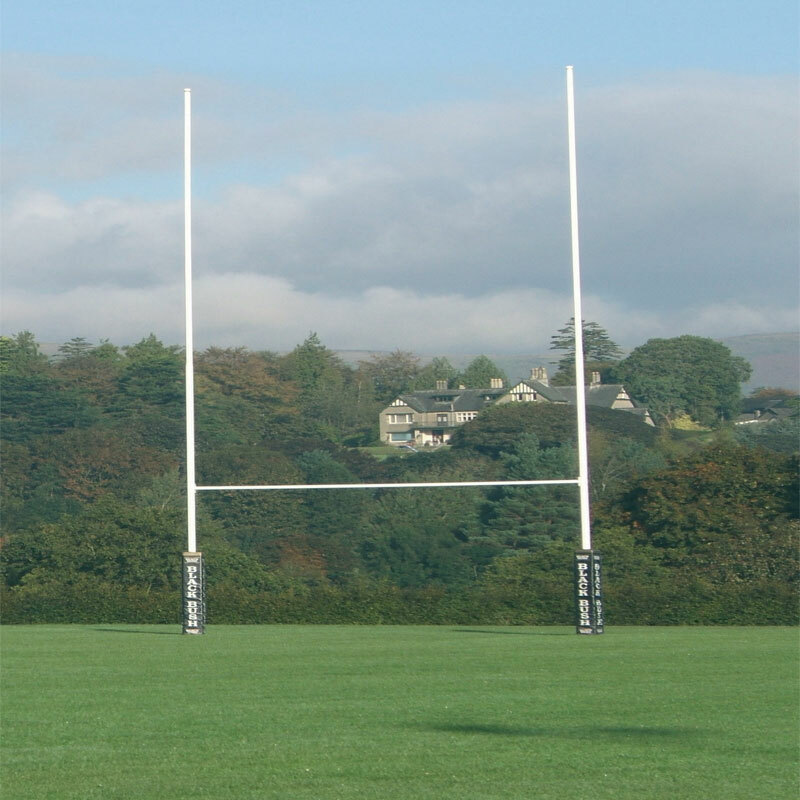 Ideal for clubs and senior schools the Harrod Sport ® Hinged No.1 Steel Rugby Posts are available in two heights and supplied in sections for ease of storage. Hinged adaptors with high tensile bolts make erection of the posts safer. Top uprights are fitted with caps to seal them.